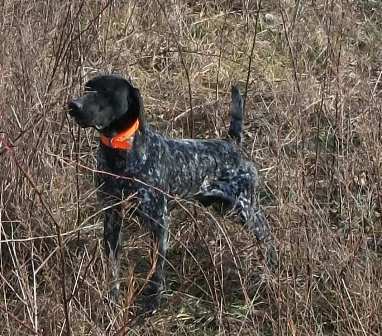 Blue moved to LA to be a duck hunter in September, 2007. Copyright 2011 Southern Missouri Shorthairs. All rights reserved.